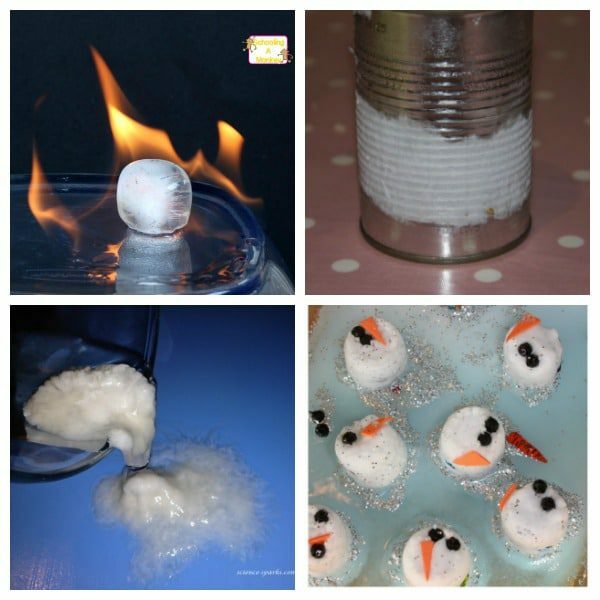 When it’s cold outside, try these fun winter science experiments to learn a little bit more about the season! 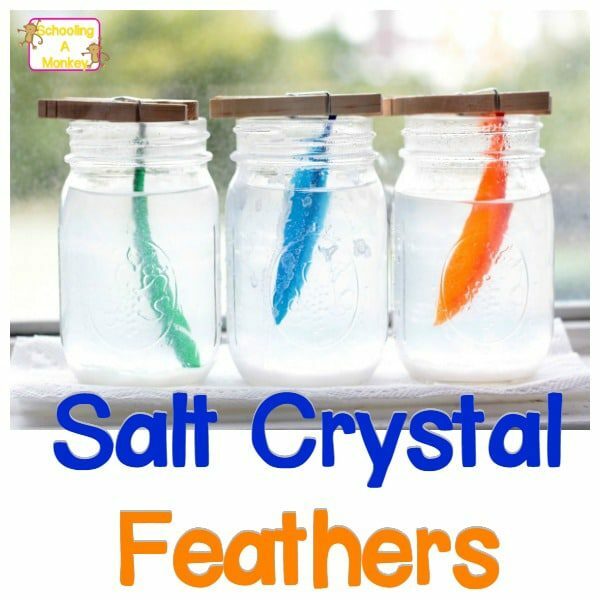 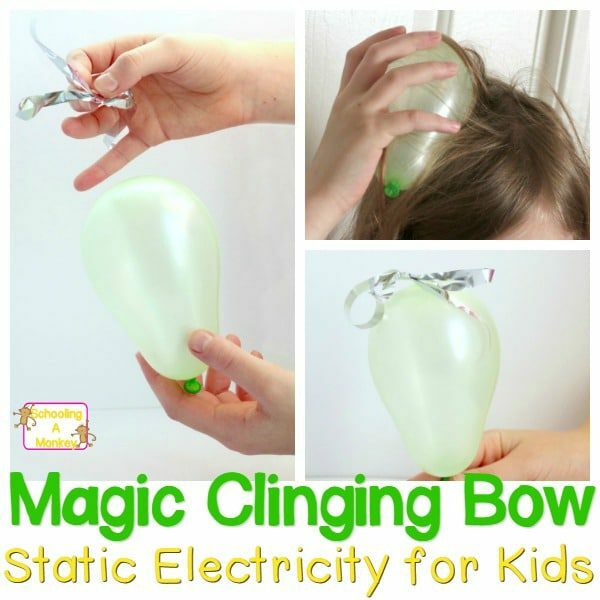 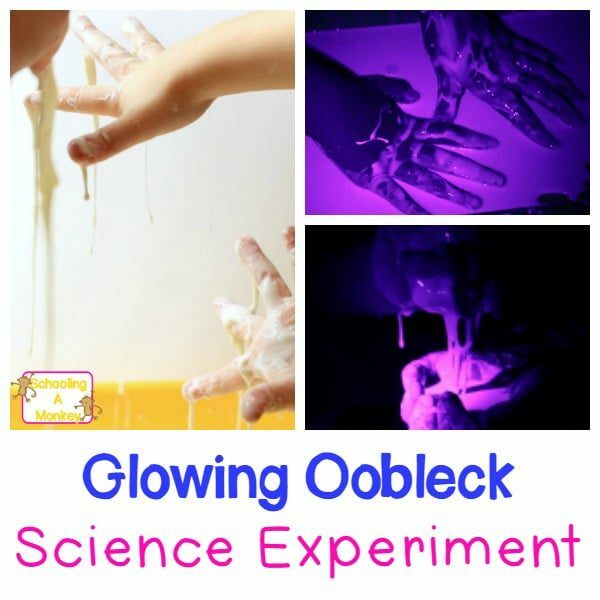 Science experiment ideas for all ages! 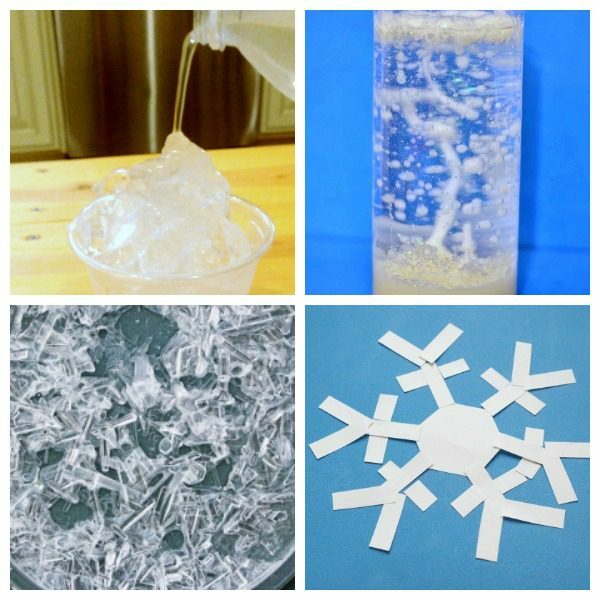 Winter science experiments are a lot of fun, but have you ever noticed how many require snow? 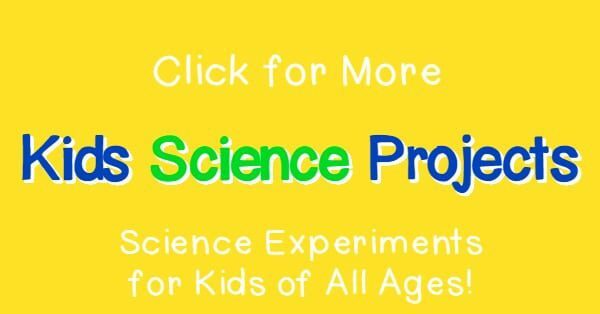 In Texas, we don’t have access to snow except every two to three years, but we don’t want to miss out on the winter science fun! 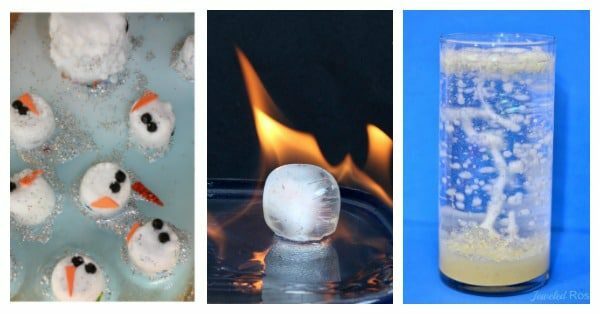 I’ve put together this list of winter science experiments that you can do no matter what state you live in. 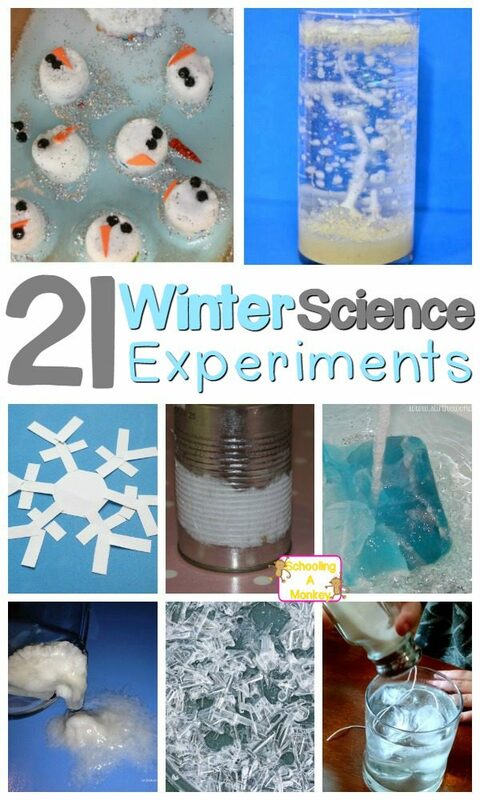 Just because it doesn’t snow where you live doesn’t mean you have to skip science in the winter! 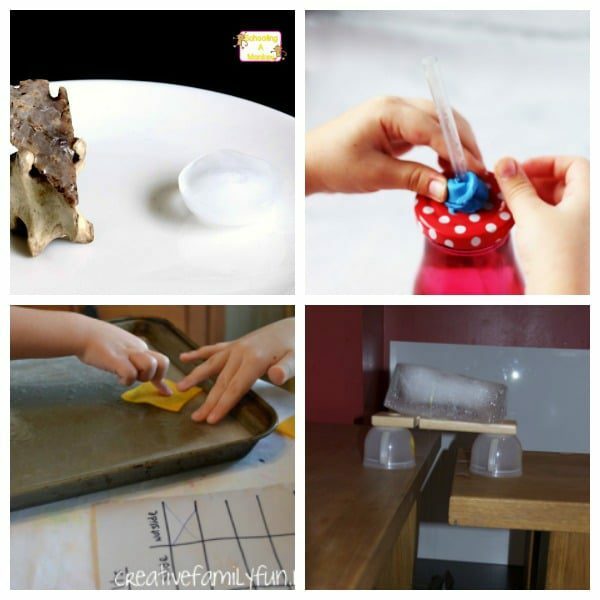 Related: Simple STEM Activities for Every Age! 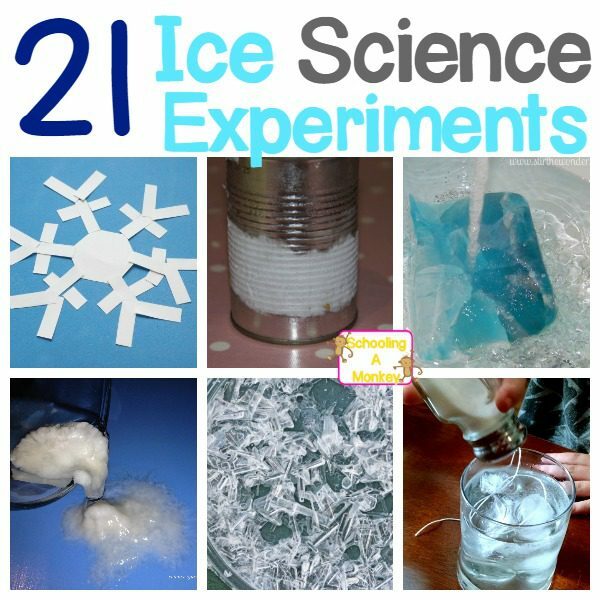 We aren’t lucky enough to get much snow in Texas, so we have to try winter science experiments that aren’t dependent on snow. 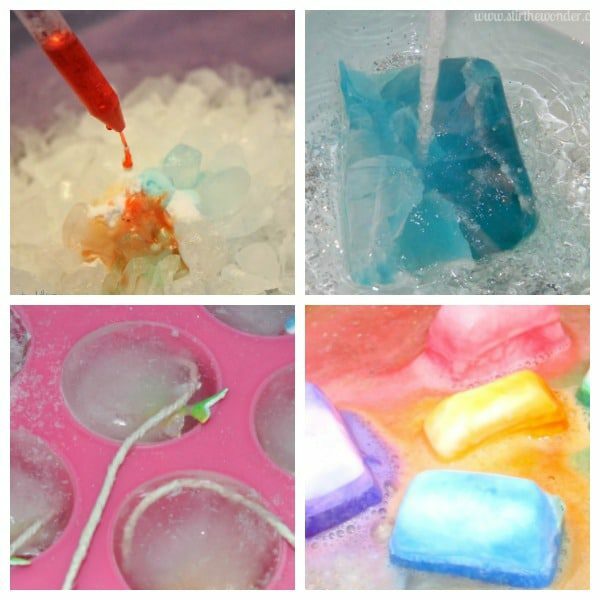 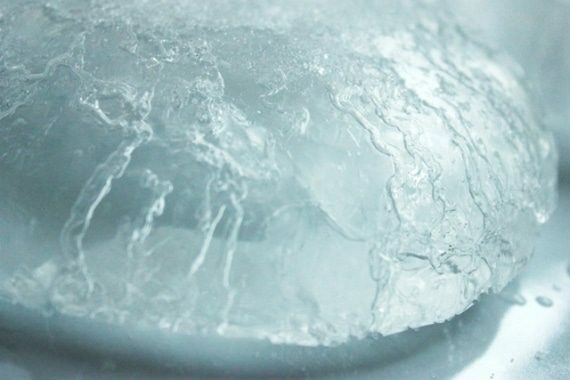 These clever winter science projects fit the bill perfectly! 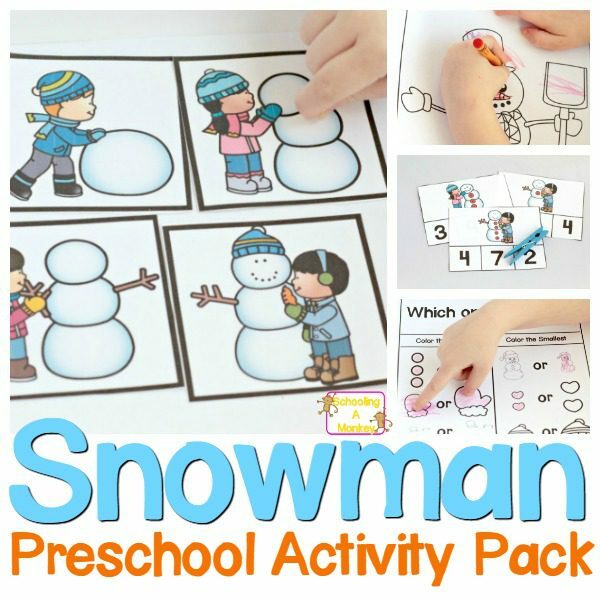 This preschool winter science activities are perfect for preschoolers and kindergarteners! 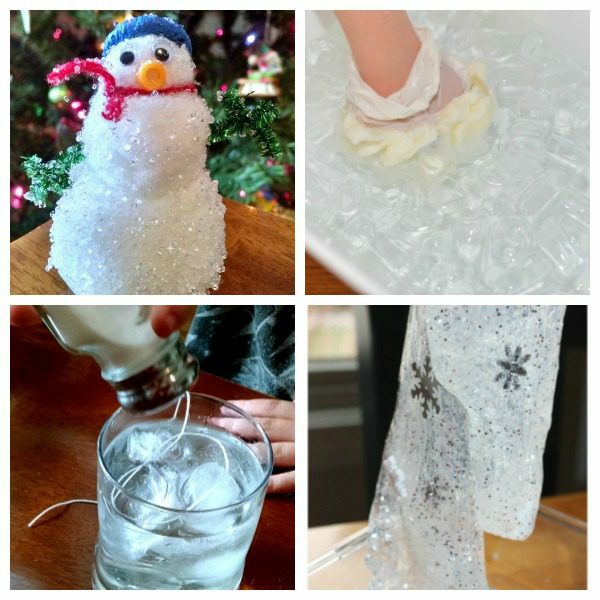 Try these fun winter activities without snow with your older kids!